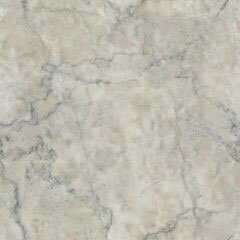 Much softer and more delicate than marble, granite is a natural stone that is available in a wide variety of colors and designs. Your custom designed granite countertops will provide warmth and character to the decor of your home. Below you will find color samples that we suggest. If you need any assistance or would like to schedule a free consultation, please feel free to contact Dimensions Central Marble at 214-651-7230. For your convenience, you may also request services from this site.